Mitt Romney bracket: Former presidential candidate picks Duke victory for perfect Final Four predictions. Mitt Romney may not understand how to read a poll, but the man knows his bracketology. Every year, we like to tell you how to win your bracket by betting like a hedge fund manager. While this year’s pick came up short, the world’s most famous former hedge fund manager ended up picking one of the best brackets in the entire country. 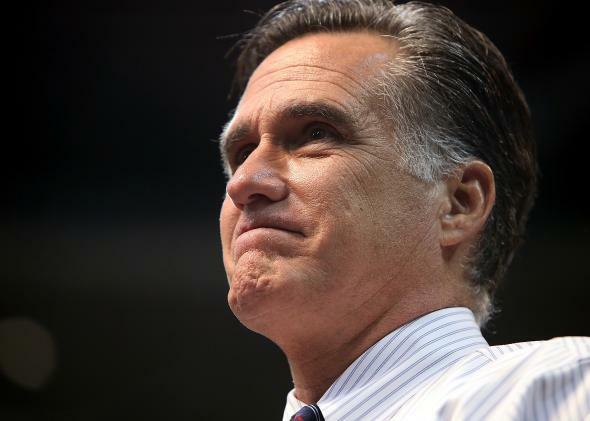 Mitt Romney, who also dabbled in hedge funds while making millions as boss of private equity firm Bain Capital, finished the men’s 2015 NCAA Tournament ranked in the 99.9th percentile of ESPN’s Tournament Challenge. To be precise, the 2012 GOP presidential standard-bearer’s bracket selections were ranked 6,326 out of 11 million selections. Accurately predicting six of the Elite Eight finishers and every single game in the Final Four, Romney earned 1,630 out of 1,920 possible points. Spooky! Imagine what he could have done with the economy. The former Massachusetts governor, who shared his bracket with the Huffington Post on Sunday, got 46 of 63 possible picks correct. Contrast that to the man who beat Romney in the last presidential election, Barack Obama, who got 39 possible picks correct, but missed out on the all-important championship match by predicting a Kentucky-Villanova contest that never came to pass. Obama finished in the 39.5th percentile in the ESPN contest, ranked 6,996,358 in the world. He might have been a bit busier than Romney this past month, but that’s still no excuse.